Contribute to the Wordnik Kickstarter right now through October 16th. In 2007, lexicographer Erin McKean gave a TED talk that addressed two big problems dictionaries faced at the time. 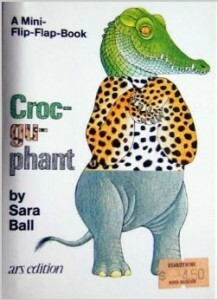 The first was the uninspired transfer of paper dictionaries onto websites without modifying the format to integrate the features and connections possible in its new digital surroundings. The second was the long-term issue of undictionaried words, which causes wide-spread confusion about wordhood and legitimacy. What does it mean if a word does not appear in a dictionary? Is it not good enough, is it too new, or is there just no space for it in the physical book? Fortunately for us, Erin has been working to solve both of these issues through Wordnik, an online dictionary which includes entries for ALL THE WORDS of English. Every word and phrase on Wordnik has its own page, populated with definitions, examples, related words, pictures, pronunciations, and community discussions. Even if Wordnik has not found a traditional dictionary definition for a word, it still gets a page, and any user may add comments, tags, or create a list and add that word to it, giving it context and connecting it to the greater web of English. 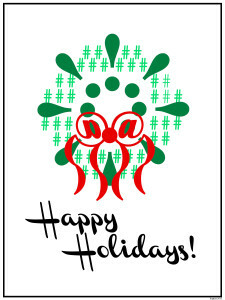 Wordnik is a non-profit, and receives donations through the adoption of words. 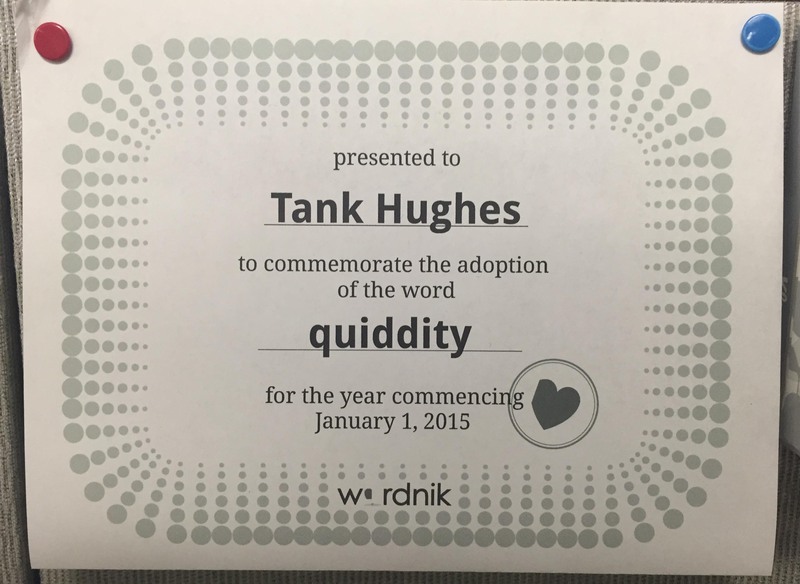 In January, I adopted the word quiddity. 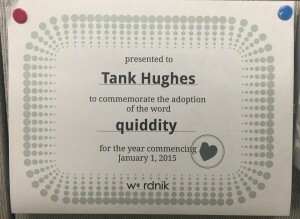 For adopting quiddity, I received stickers, a certificate, and my name on the Wordnik quiddity page for a year. 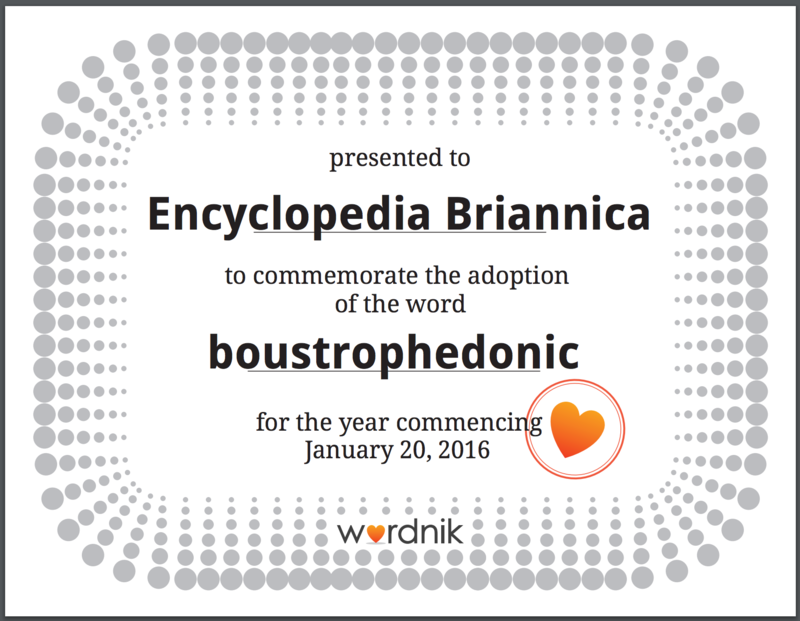 I love many words, and next year I may adopt inexpressibles, breadth or companion, but I’d be right chuffed if someone else adopted them first. There are millions of adoptable words, and I have a crush on most of them. You can adopt any word on Wordnik through the Kickstarter for just $25. People tend to choose established words with well-populated pages, like emoji and cat, but you can adopt elaborate phrases and neologisms just the same. In the sentence “The monster destroyed the city”, the monster is the agent, and the city is the patient. The monster acts out the action of the verb, while the city has the action of the verb happen to it. 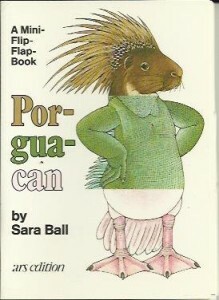 Many people have cast themselves as patients of English, walking cautiously around the language, trying not to wake it. They’re afraid they’ll make mistakes and be punished by an omniscient judge. And while it’s true that people make judgments based on your written and spoken words, you haven’t been sentenced to a life in word prison unless you’ve done it to yourself. 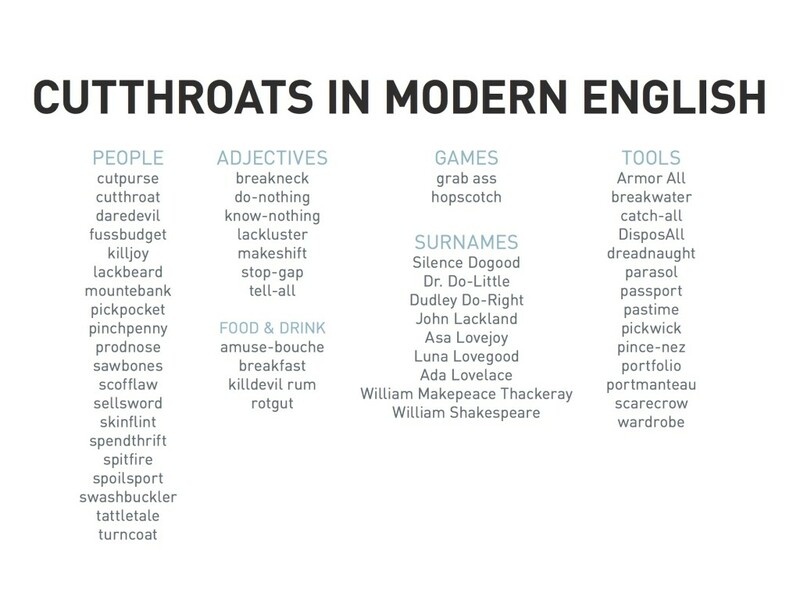 English is a living language. It is dynamic. By using it every day, you are shaping what it is, and what it will become. If you love a word, use it. That’s what makes words real in English. Putting all of the words of English in the same place, under the same banner, in the same soup, will be, and already is, a very powerful thing. By including ALL THE WORDS, Wordnik is removing the barriers between SAT vocabulary, technical jargon, and regional slang. On Wordnik, step up to the plate stands on equal ground with prestidigitation, bunny hug, yonic, hexamethylenediamine, Gordie Howe hat trick, and a million others. When you encounter a new word in the wild, it could come from anywhere. With Wordnik, you only need to look in one place to find out its secrets and use them to your advantage. Don’t let language just happen to you. Be an agent of language. Donate to Wordnik right now and claim a little corner of English for yourself. (And while you’re at it, support the GoFundMe campaign for the Dictionary of American Regional English).